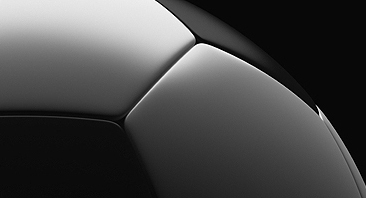 PACIFIC FUTSAL CUP, Concludes After Six Days of Intense Competition! Set against the stunning backdrop of the City of San Francisco, the 2012 Pacific Cup drew to a close today with the United States, Australia and Mexico all sharing in the honors. The 6-day tournament for Pacific Futsal Cup, was played out at the College of San Mateo and fans were treated to some spectacular futsal from the men, women and youth teams of all participating countries. The Pacific Futsal Cup kicked off on the 9th October, and it was obvious from the opening match, that there were going to be some tough tussles and big battles between the countries, with so many of the teams equally matches in skill, speed and tactics. Some of the fiercest encounters took place in the open women’s division with Australia and the US separated by only a goal in their encounters. The USA's lightning-fast counter-attack proved to be their big asset and they deservedly claimed the Women’s crown. 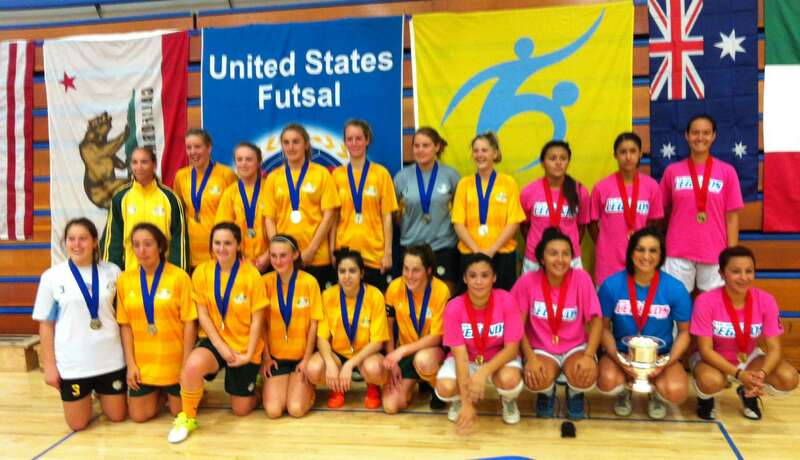 The US U-20 women were equally as impressive in attack and defense, despite some gallant futsal by the young Aussies. There were times when it seemed these clashes could go either way but the US prevailed to take home the trophy in this division. The Mexican Under 17 men were one of the most entertaining teams to watch. They had some close shaves with both the US and Australia, but working well as a team and throwing in some individual brilliance, they deservedly secured the U17’s crown. Australia came into their own in the U-20 Men and Open Men’s category. The Aussie U-20 Men’s team was particularly dominant, going through the tournament undefeated to snag the Gold Medal. The Australian Open Men didn’t have it all their own way however. They lost a game to Mexico and had to settle for a draw against the US in the first round, but in the second round bouts, they picked up the pace, a 4-3 win in their final game against the US gave them the Open Men’s title. Before the final goal was struck, the last anthem sung and the final medal presented, strong ties were already being forged between all the invited countries, both on and off the court. And as the final curtain fell on the week-long competition, the promise from all three countries was to continue this futsal relationship into the future. With this tournament show-piecing the spectacular nature of futsal and it’s continued growth across the world, the big winner from the Pacific Cup was the sport of Futsal itself.